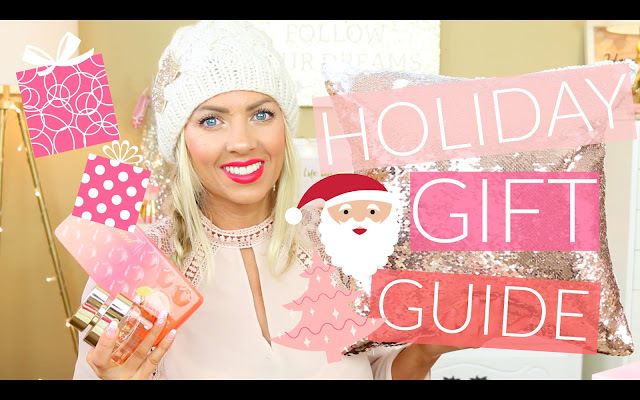 Wonderful guide to spend the holidays, Continue sharing more holiday gift guides. It is also helpful a lot and can download EMM 442 Grand Canyon Week 2 Complete Work, loving your Post . Bundle of Thanks!